I went into a Tractor Feed store yesterday to get some dog food and I stumbled upon a rack full of seeds from fruits, vegetables, and herbs. I wasn’t expecting to start a garden because I don’t have the time to dig up dirt and treat for any insects that may feast upon it. With my interest in gardening, I was lured to this area of this store. Next to the rack had some herbs that came with a tiny flower pot. I’m thinking what if I did a little garden inside the house? Less work to grow something? Just water it and be done? I looked up the information about this herb and this is what I found. 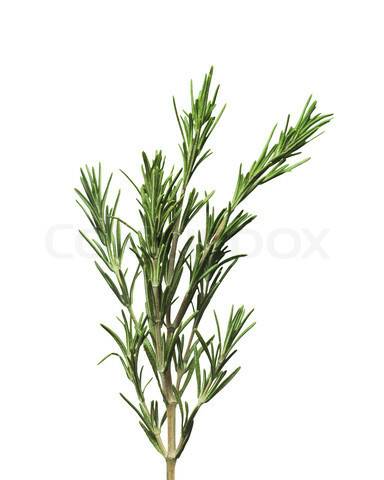 In the picture above, this is the Rosemary plant – almost like a Christmas tree. It has a pine-like fragrance. Okay, I have taken the herb kit apart and followed the instructions to put it together and set it on the window sill above the kitchen sink. Hopefully this turns out okay and be rewarded if I get to use it in my food. The cost of this kit was $3.99. Now, I have to give it time for it to grow.